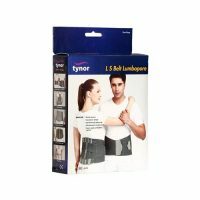 Tynor Compression Garment Vest provides graduated compression from top to bottom. It also helps in case of Burns, Lymphedema and other vascular conditions. 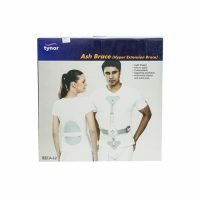 Its high-quality rayon spandex provides excellent fitting.